Trying to figure out how to convert RAW files to JPG in Lightroom? Maybe you've set the camera to RAW mode by mistake. Maybe someone else has sent you the files. Or maybe you're just starting out with using RAW files. Taking a RAW file and ending up with a JPG is a simple thing to do in Lightroom, but there's something to wrap your head around first. It's how Lightroom works on a fundamental level. What I mean by that is that Lightroom is a non-destructive editor. It tries to avoid changing the original file. It treats the original file a kind of master negative. 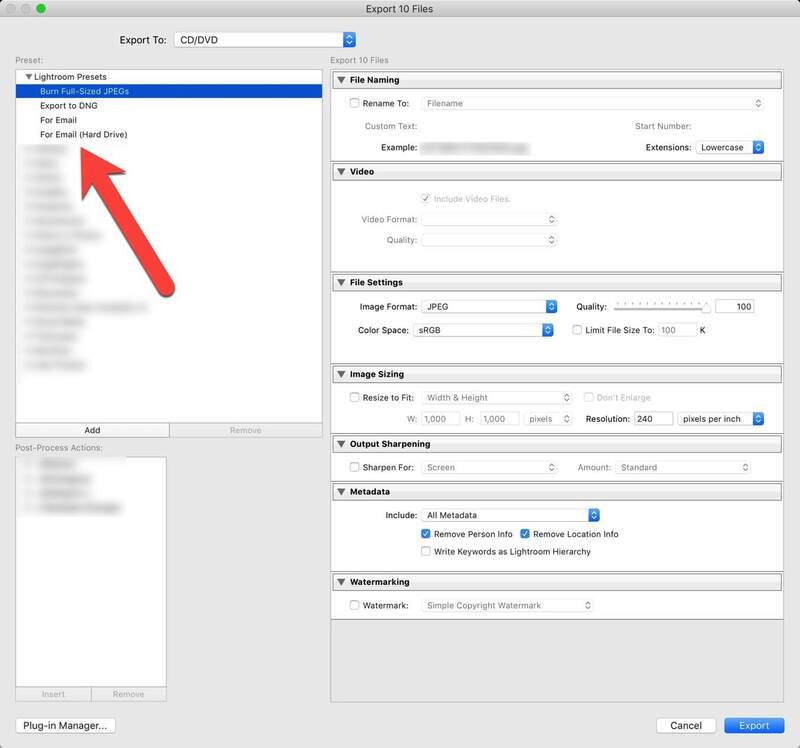 So rather than convert the original RAW file into a JPG file, the way that Lightroom tackles this kind of task is that you make another copy, this time in JPG format. 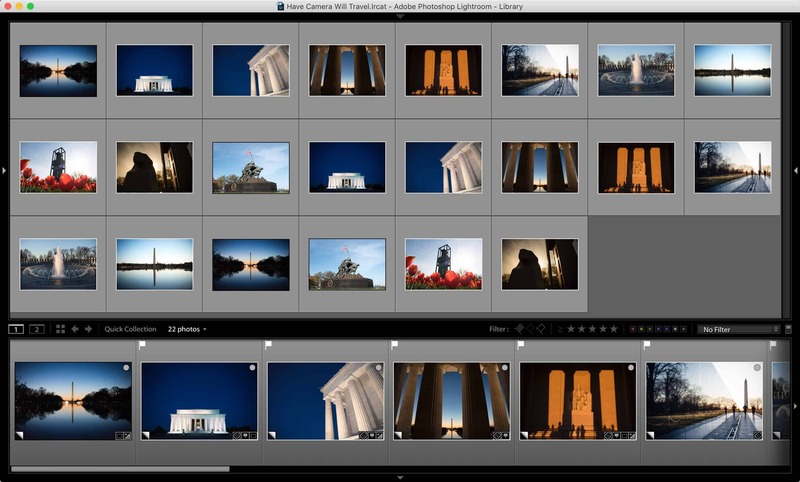 There's actually a few of different ways to do it in Lightroom. You could, for instance, use the Print module. 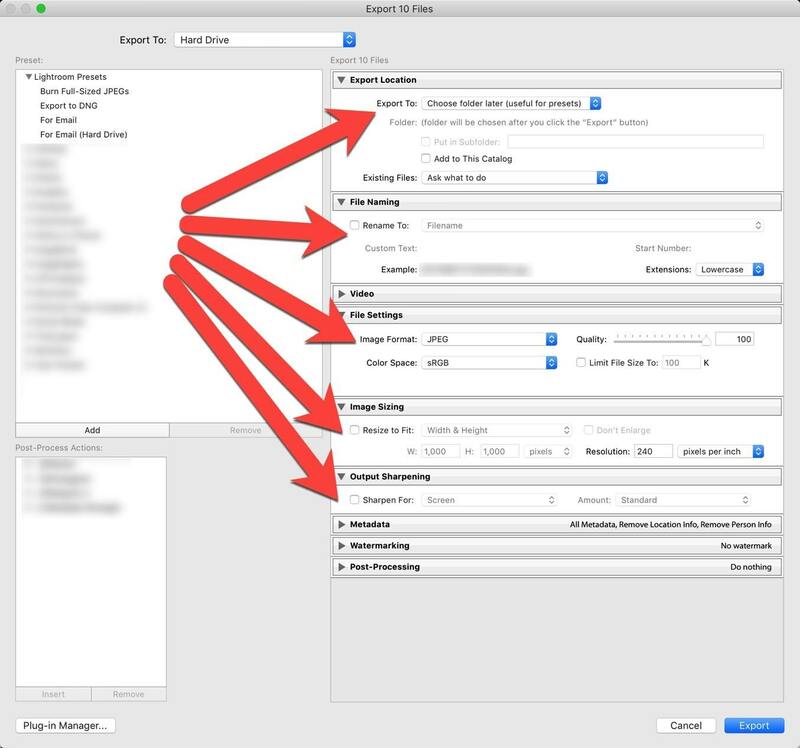 But using the Export function is by far the quickest and easiest and makes the most sense most of the time. 1. 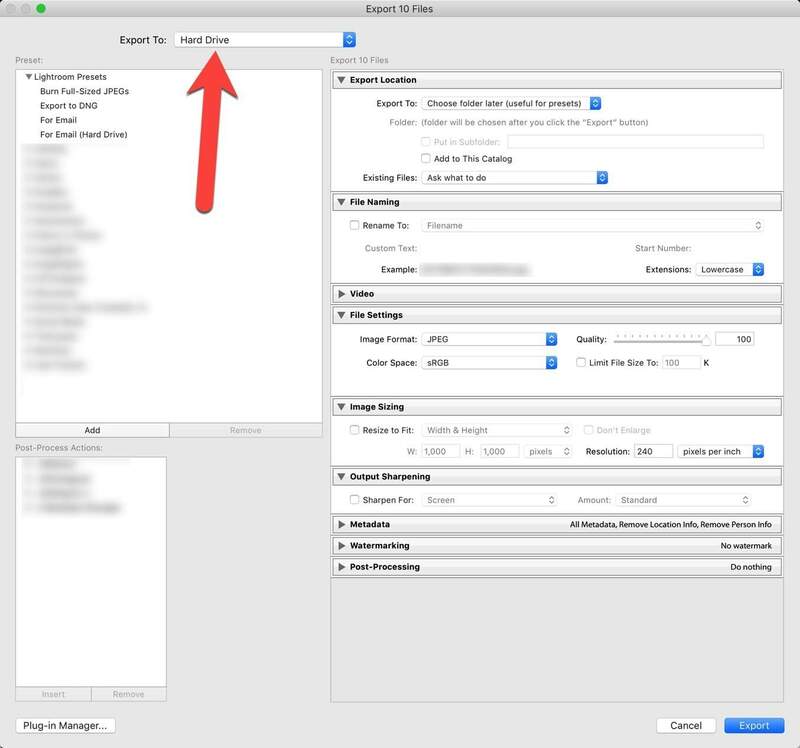 With the RAW file or files selected in the Library module, go to File > Export. 2. From the left side, go the Lightroom Presets. This isn't technically required--you're more than welcome to make your own preset or not use a preset--but since this full-size JPG preset is already built-in, we may as well take advantage of it to speed things up. Click on the Burn Full-Sized JPEGs preset. 3. But there's one important change to make. From the top menu where it says "Export To", change that from CD/DVD to Hard Drive. 4. 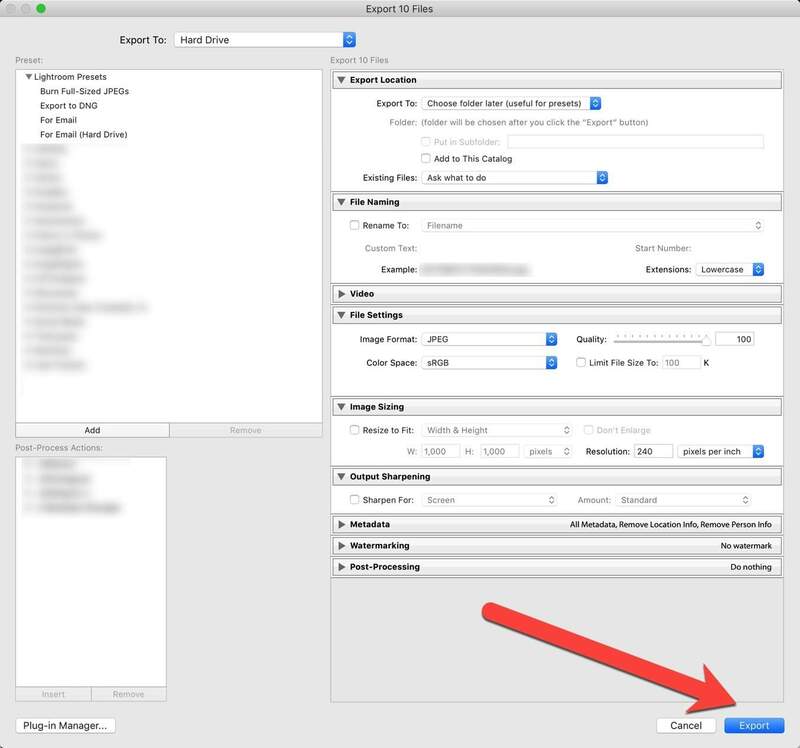 Choose whatever options you want for the Export Location, File Naming, File Settings, Image Sizing, and Output Sharpening panels. If you want to stick closest to the "convert" idea, leave the image sizing option unchecked to create a JPG at the same size as the source. 5. Hit the Export button at bottom right. 6. 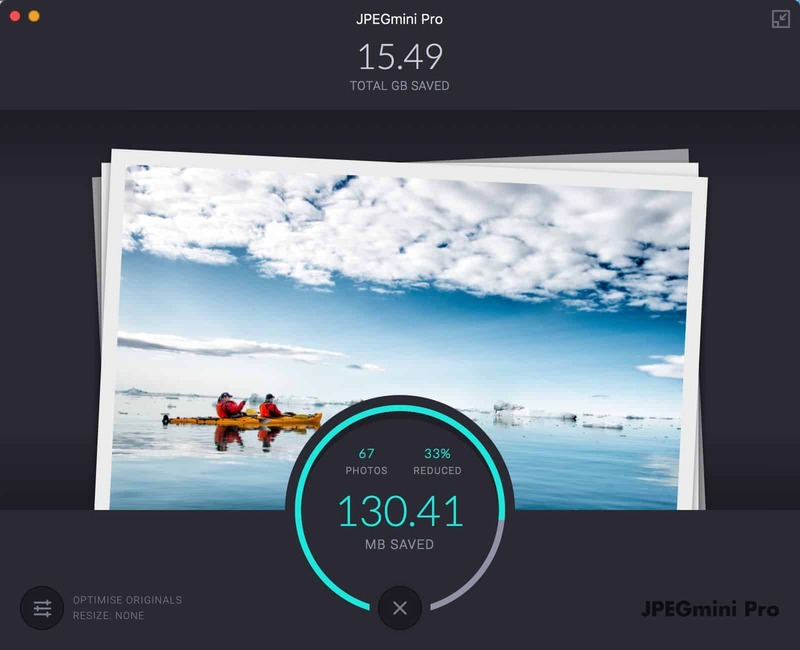 Your files will now be processed and saved as JPGs in whatever location you set for the Export Location. Hello, I am not sure if I got this correctly. 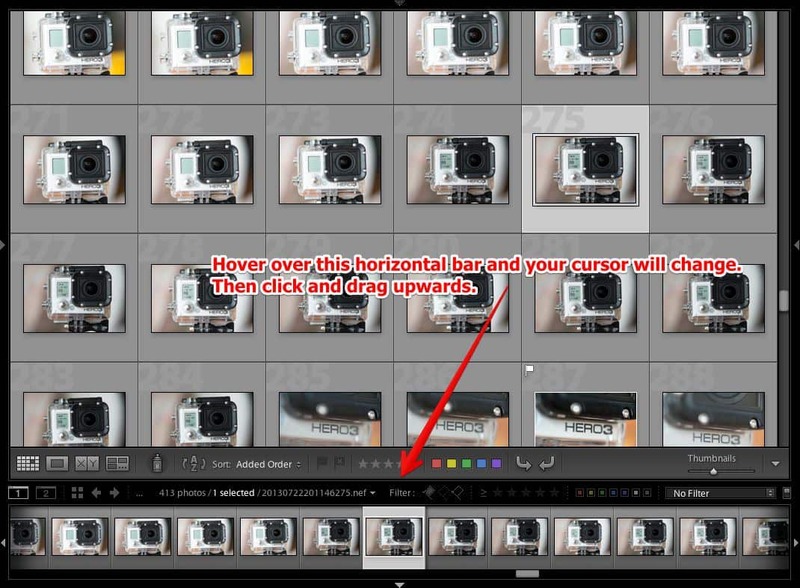 Is this the process I need to follow if I want to convert my presets into file so I can send it to emails? 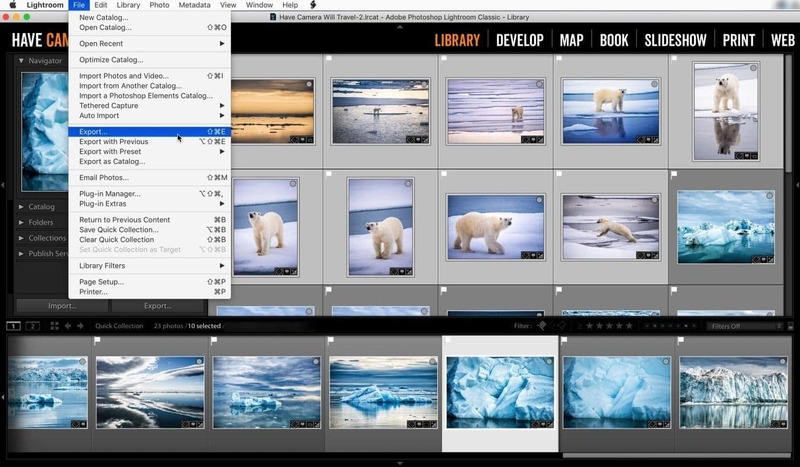 Then from emails they can easily import them to their LightRoom Mobile? 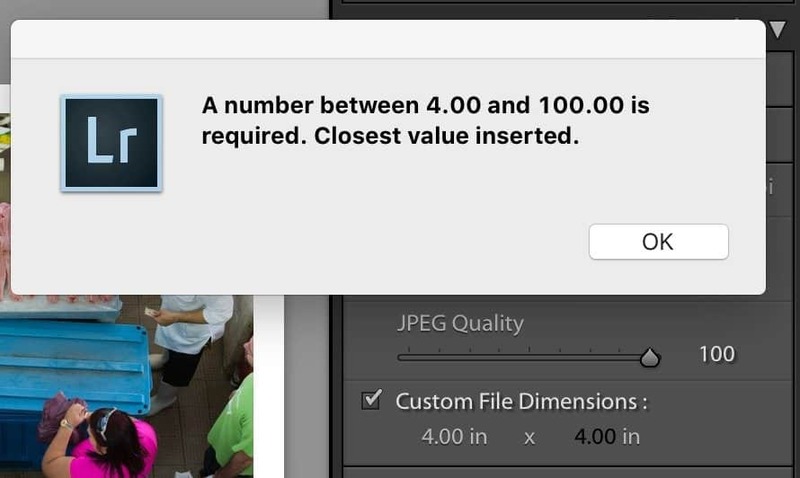 No, this is only for image files.